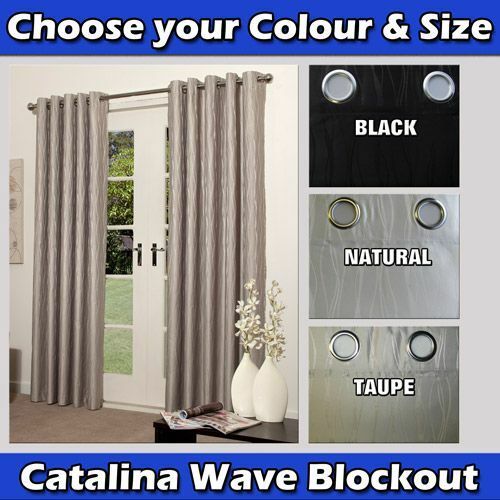 View our great range of quality curtains in a selection of beautiful colours. 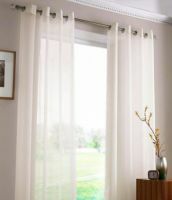 Eyelet curtains can easily be hung on decorator curtain rods up to 35mm thick. The ring tops have a silver chrome finish. 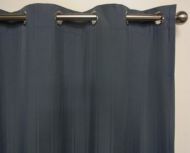 No hooks are required to hang these ready made curtains, just a curtain rod. 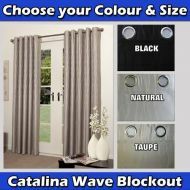 The best way to stop the sun penetrating your windows is with our full blockout curtains.